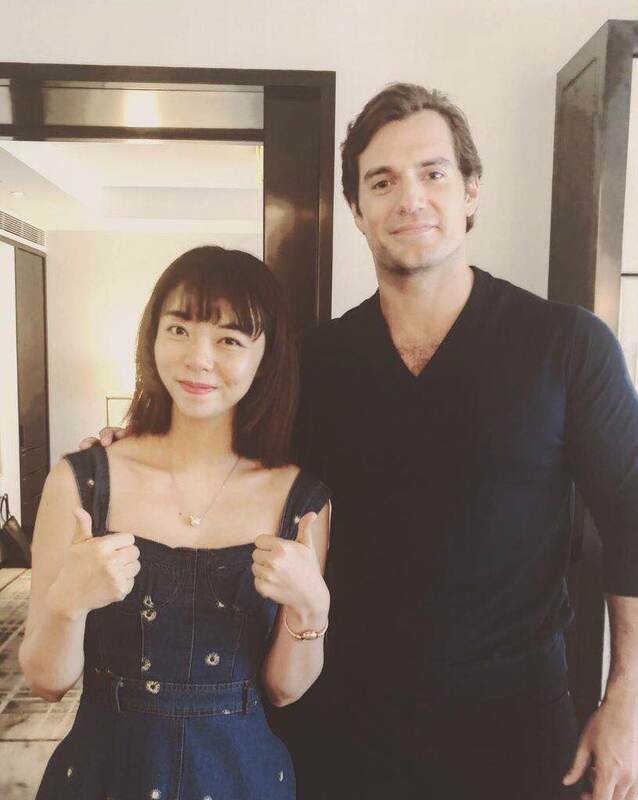 A big thanks to Layla for posting her photo with Henry after she interviewed him in Beijing today. 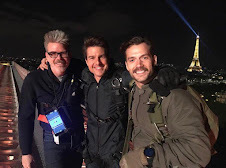 The city is the last stop in the press tour for Mission: Impossible Fallout. 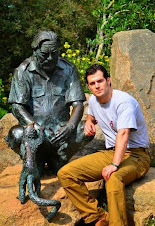 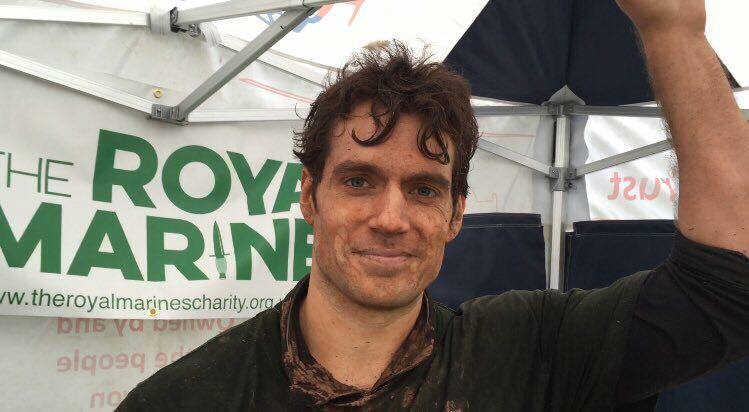 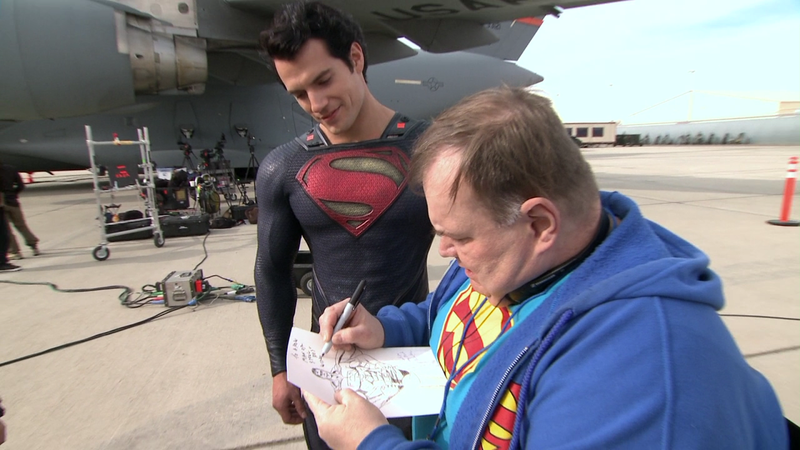 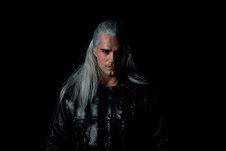 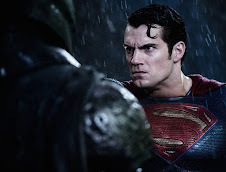 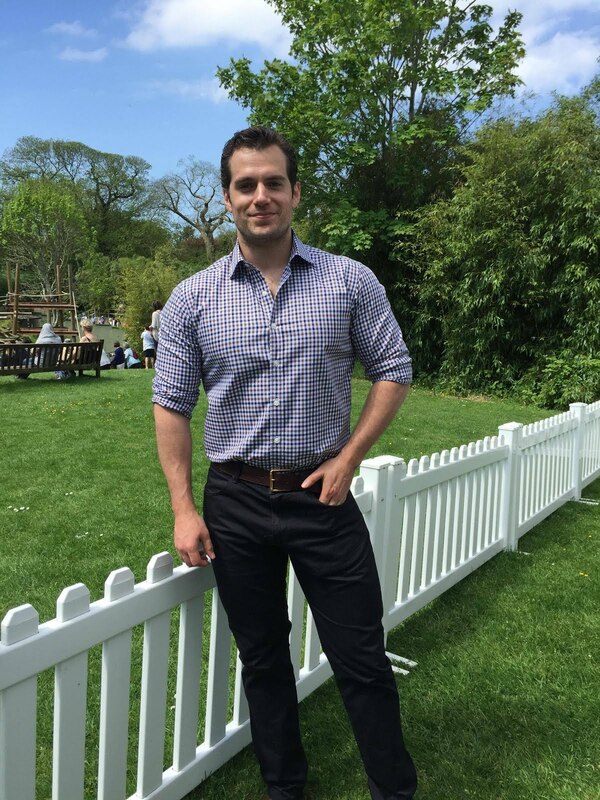 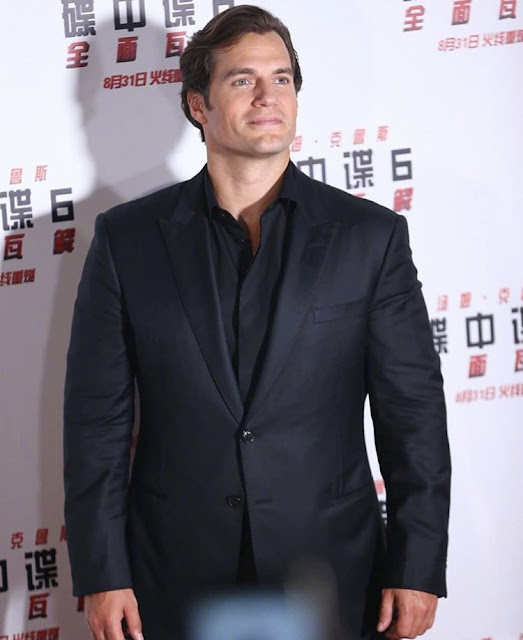 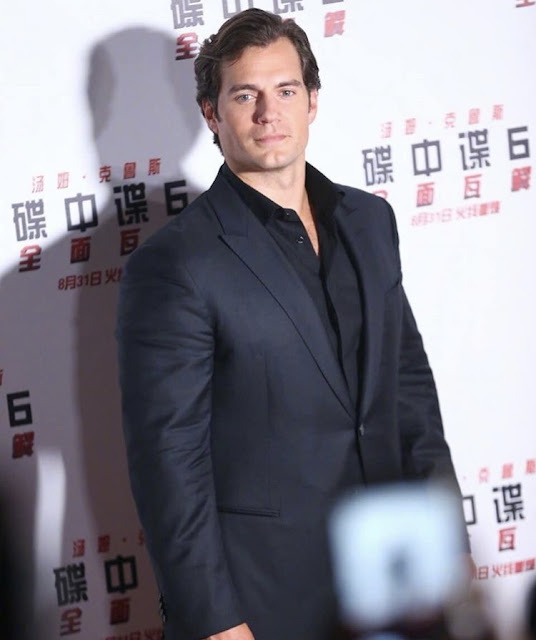 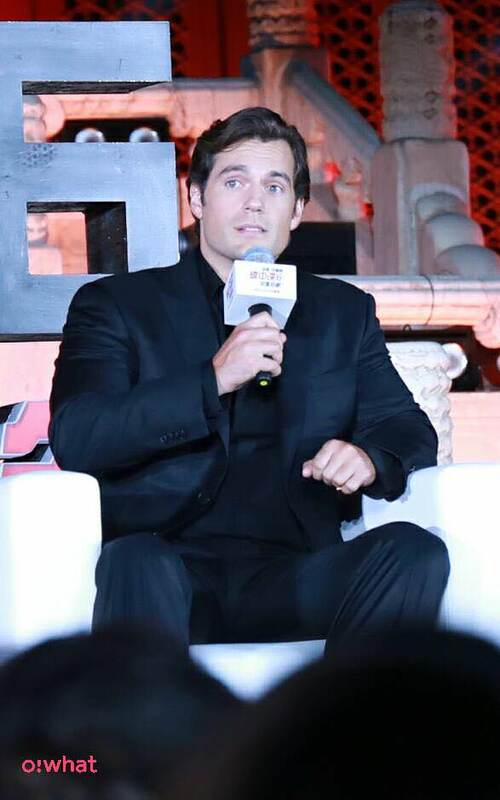 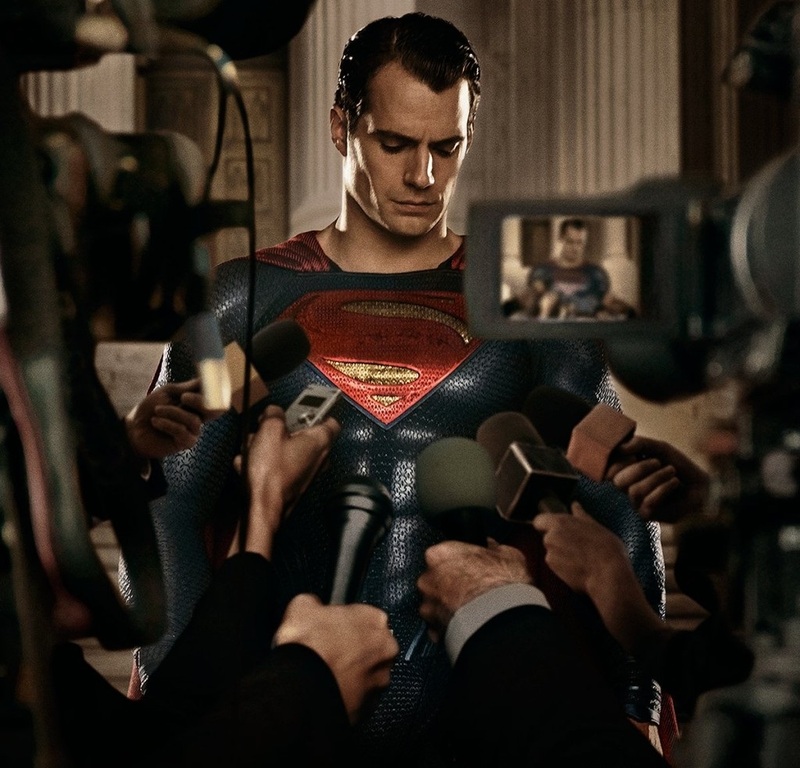 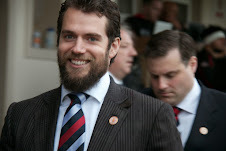 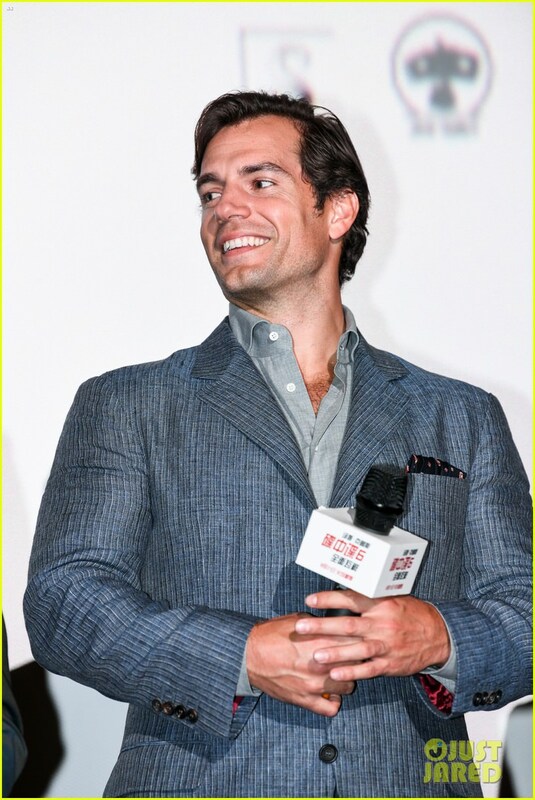 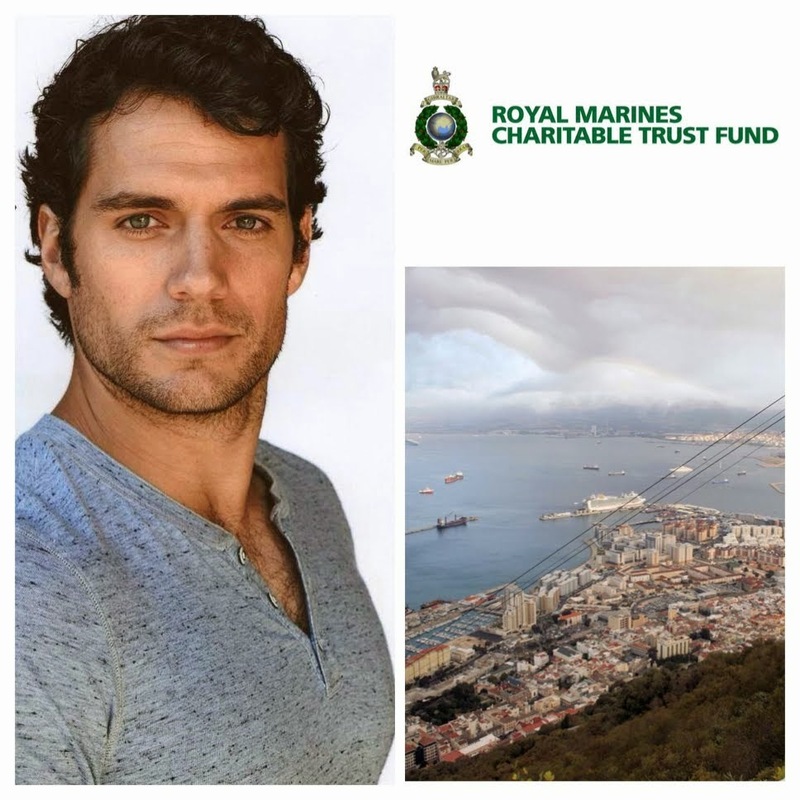 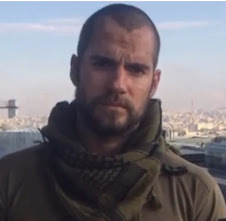 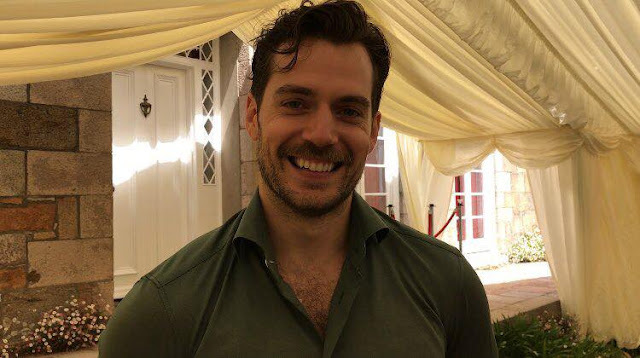 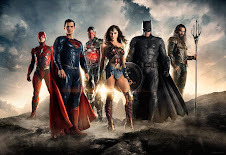 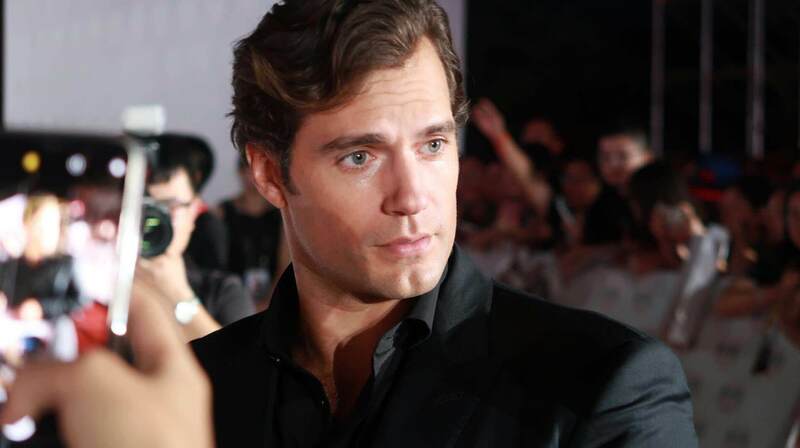 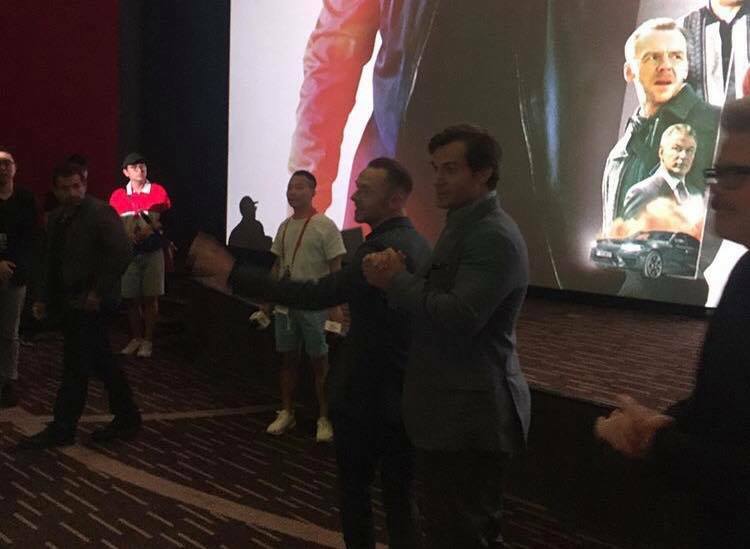 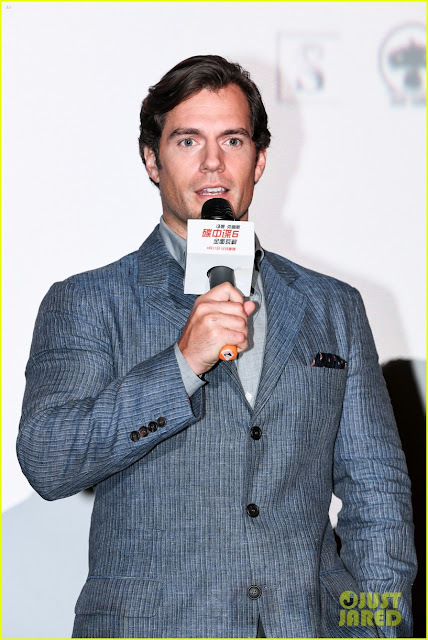 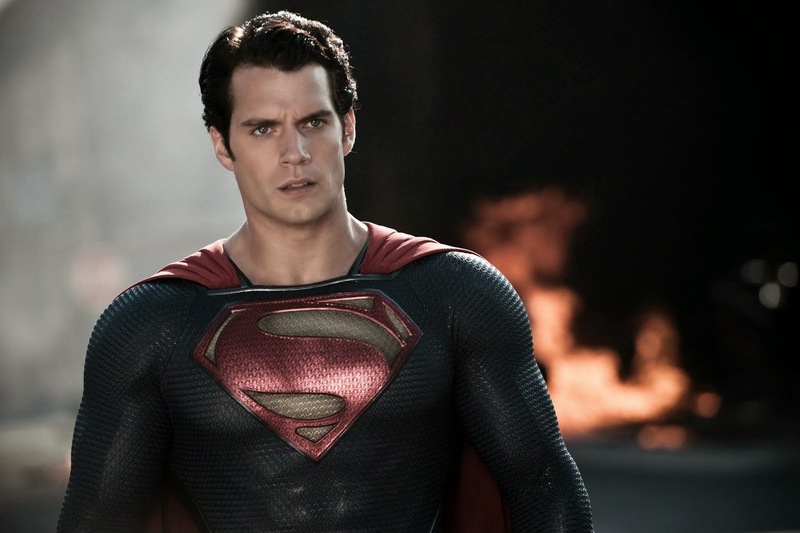 Later Henry attended a second fan screening, and mentioned the Superman Comics character that inspired Walker’s look & more! Swipe to watch the clips on Anie’s post. 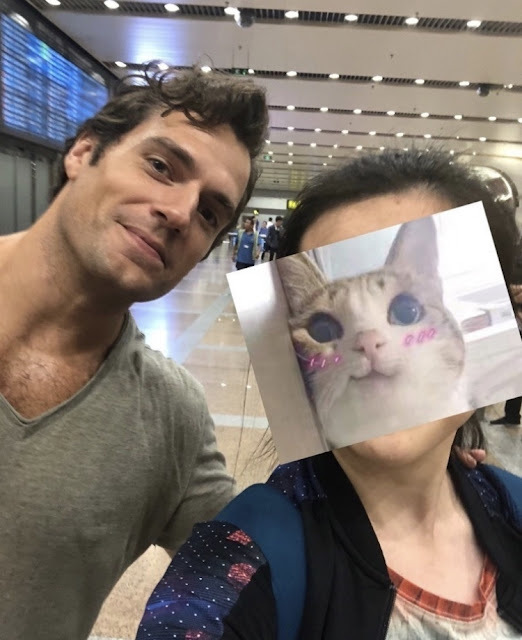 These are her pics below. 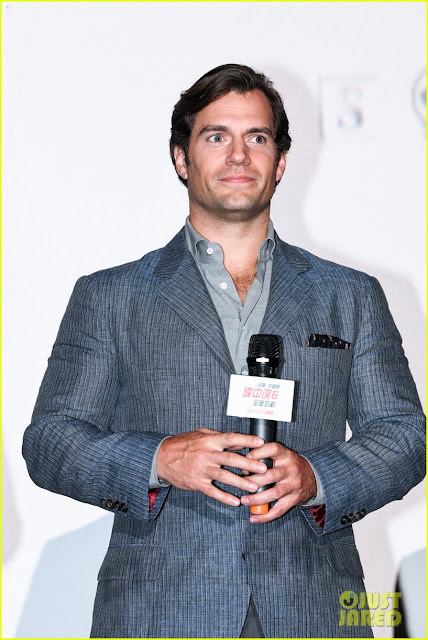 HQ tagged pics via Just Jared where you can see the rest. 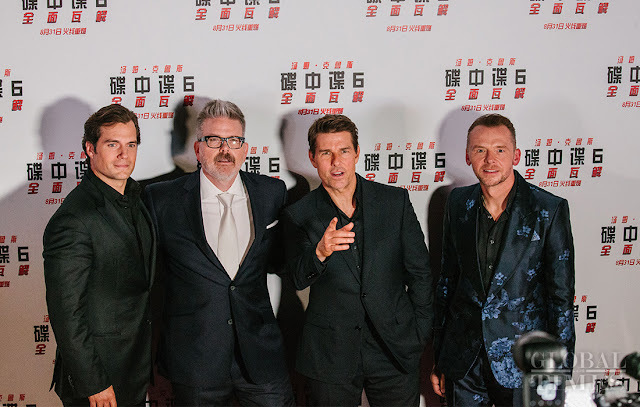 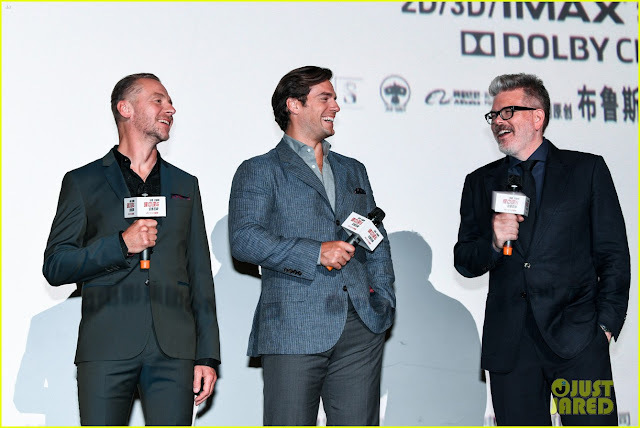 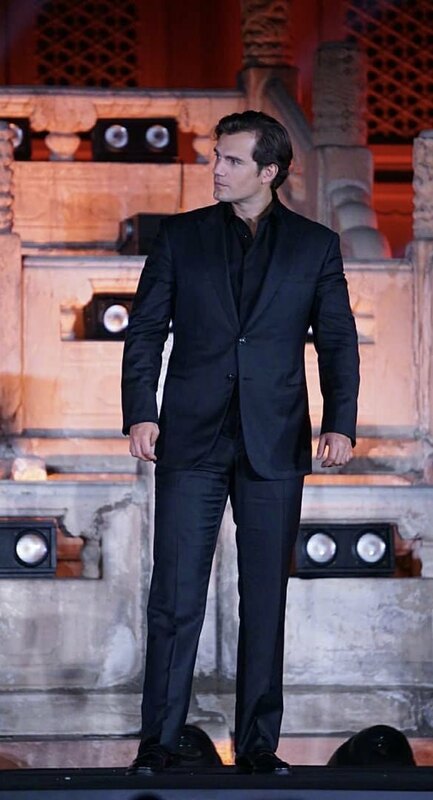 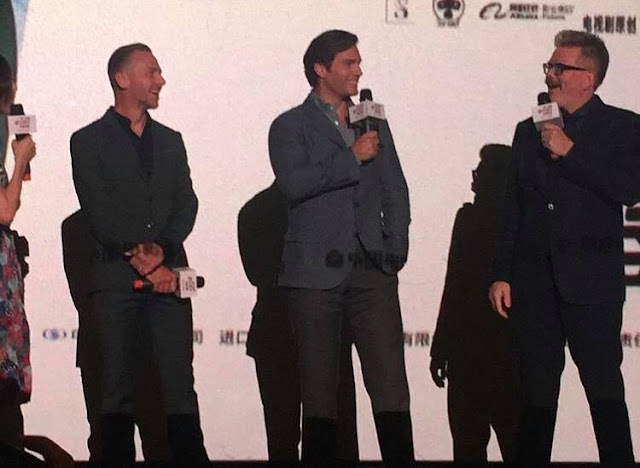 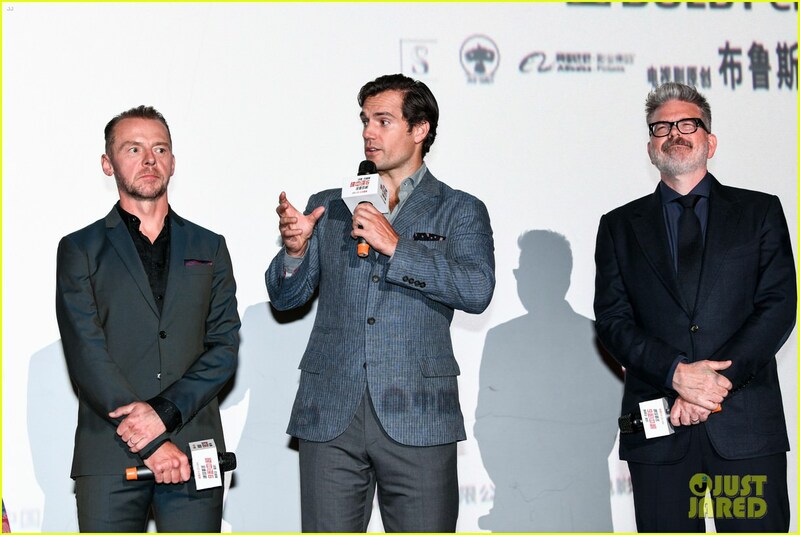 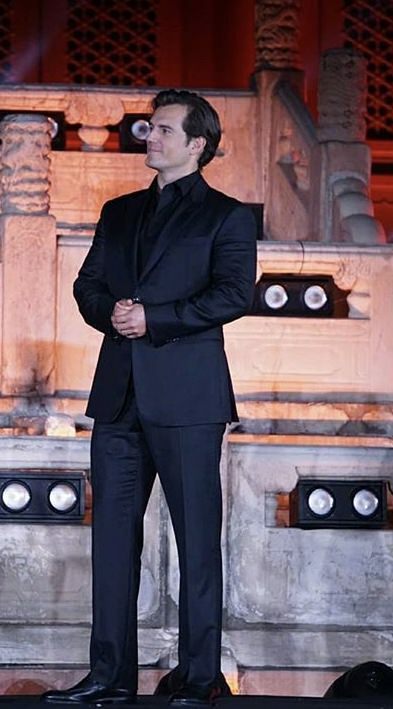 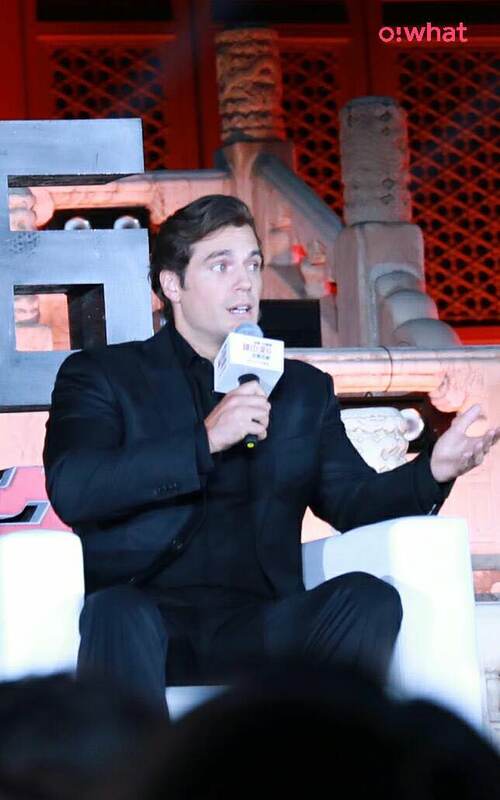 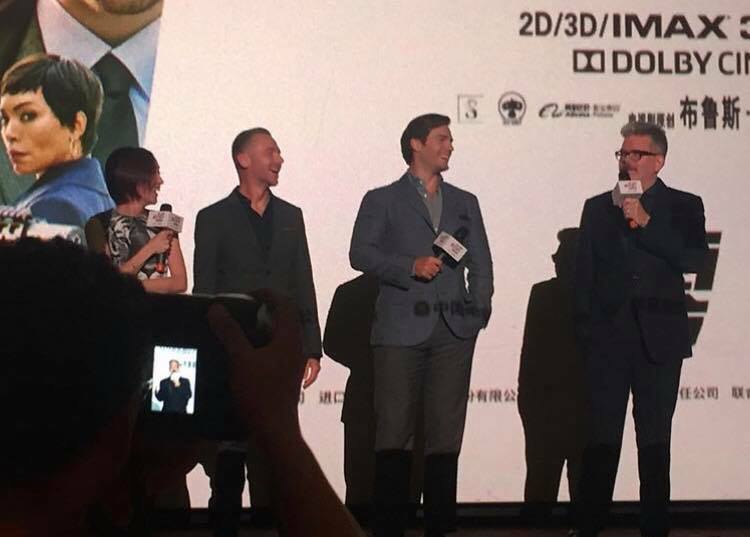 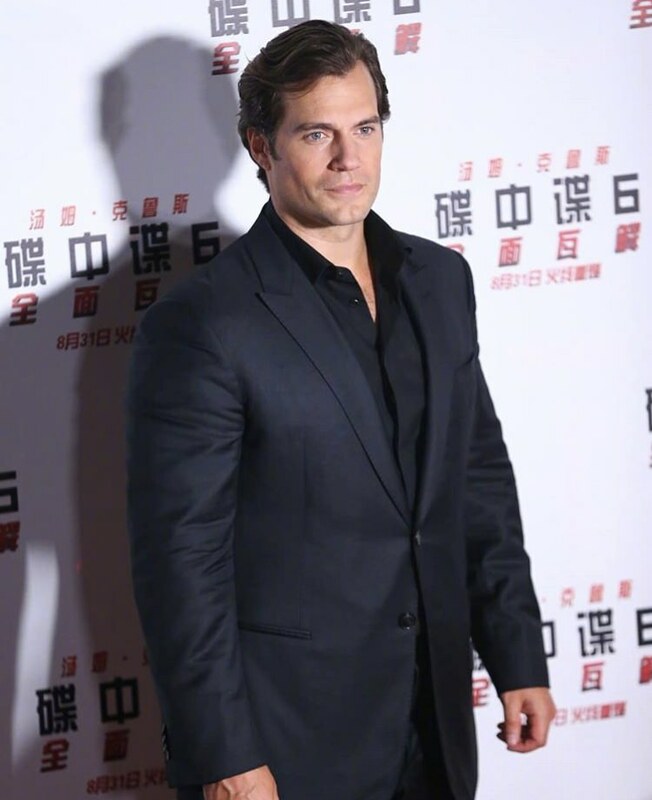 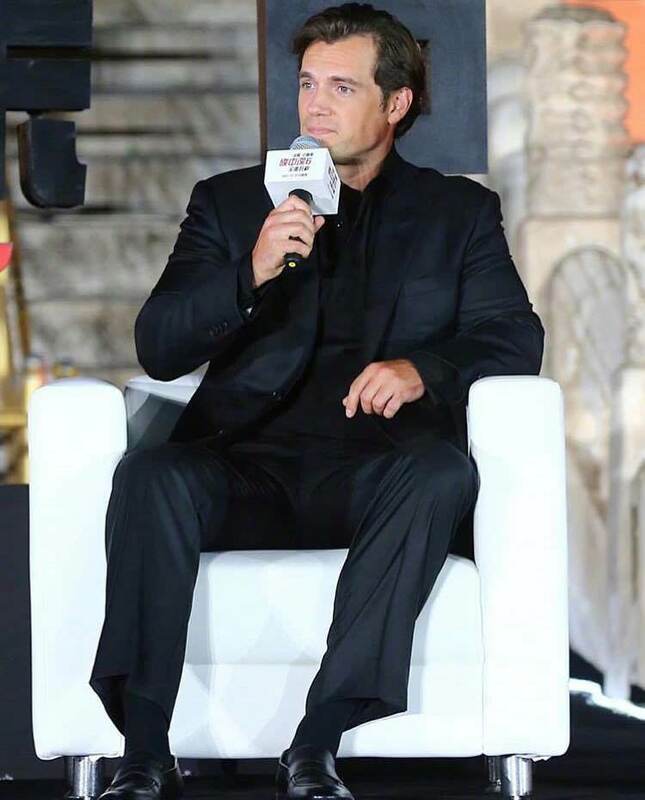 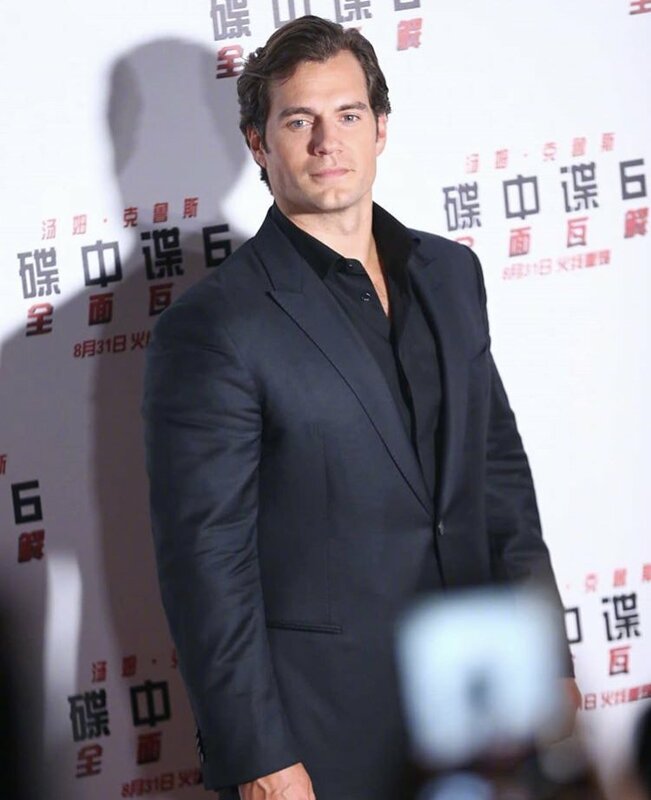 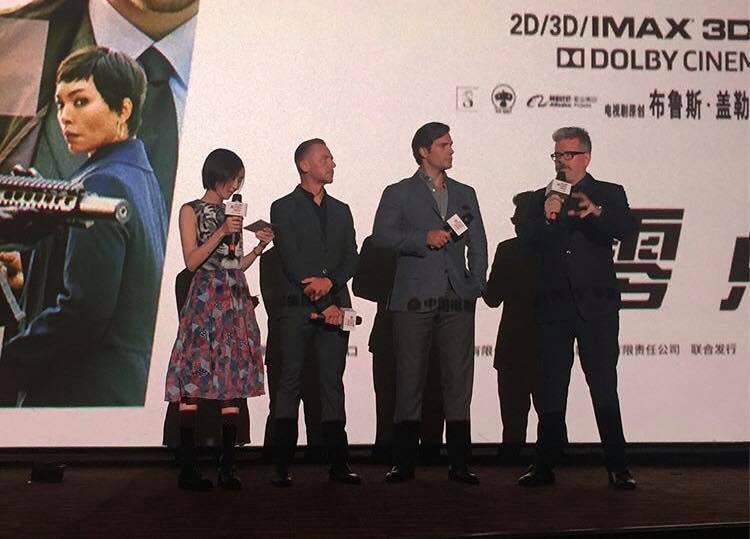 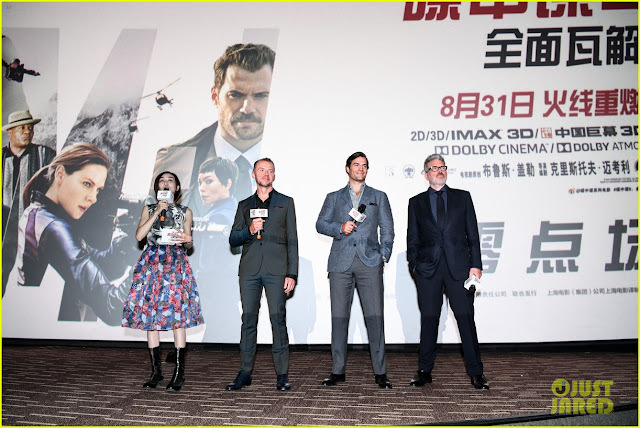 The Mission: Impossible Fallout press tour has brought us a lot of memorable moments (links on sidebar) and it starts wrapping up with the premiere in Beijing today. 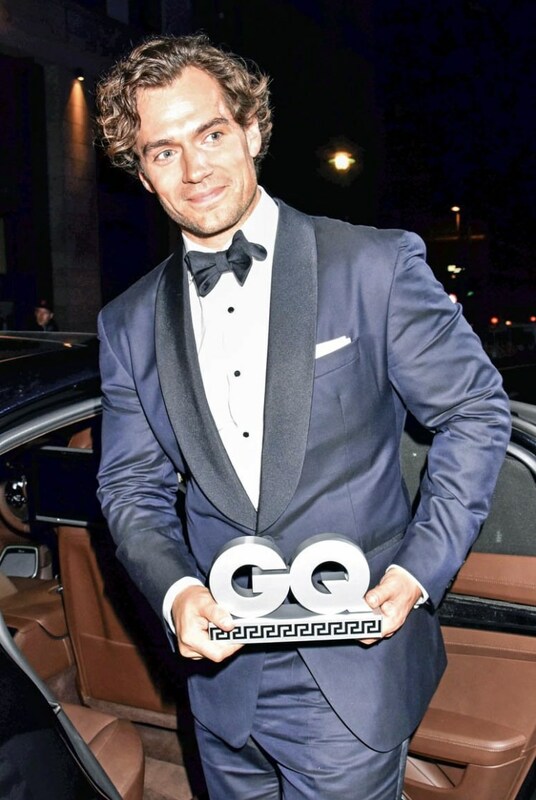 Here is where you'll find everything from the red carpet. 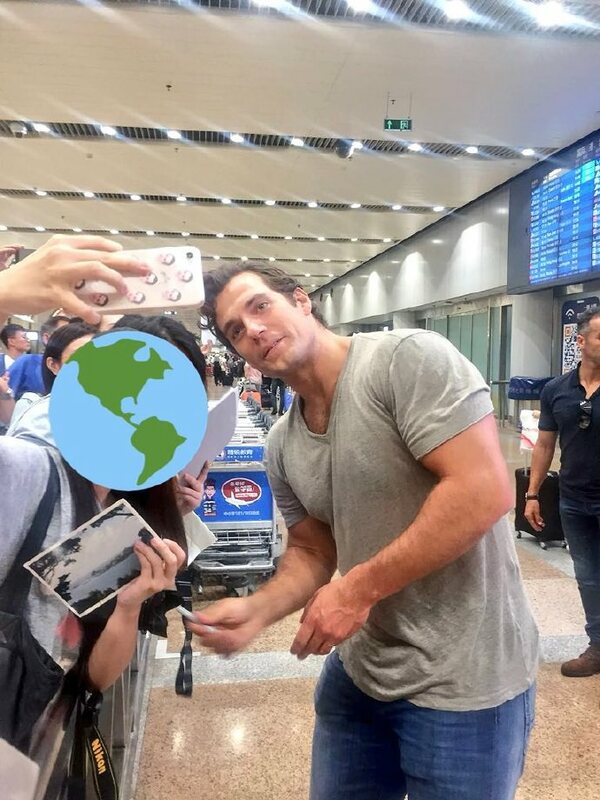 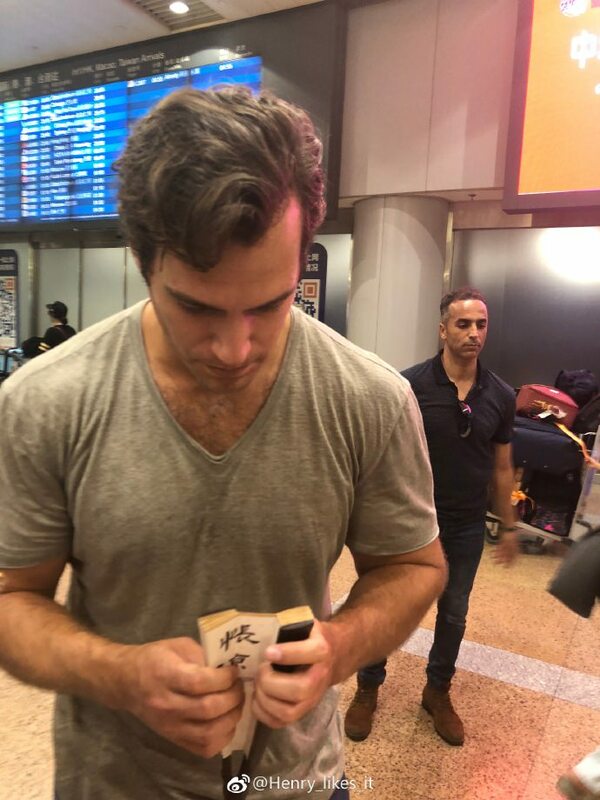 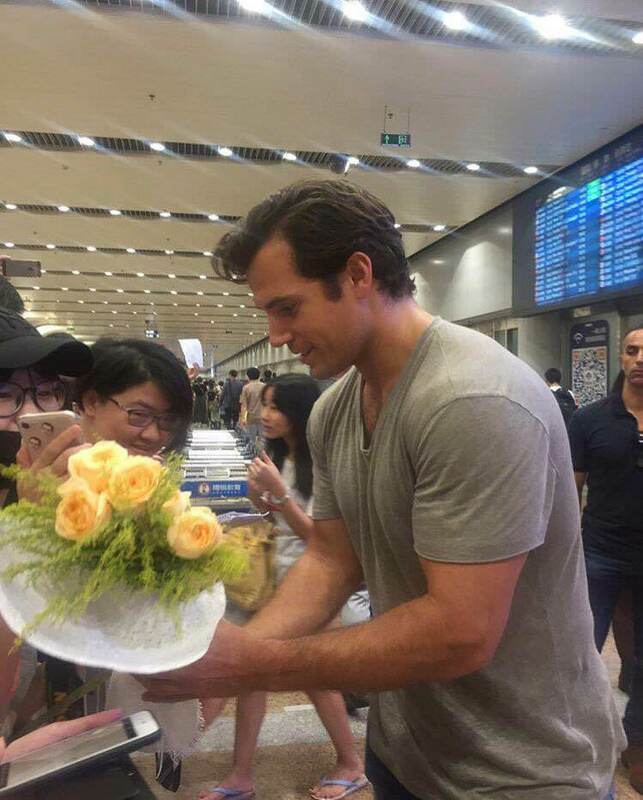 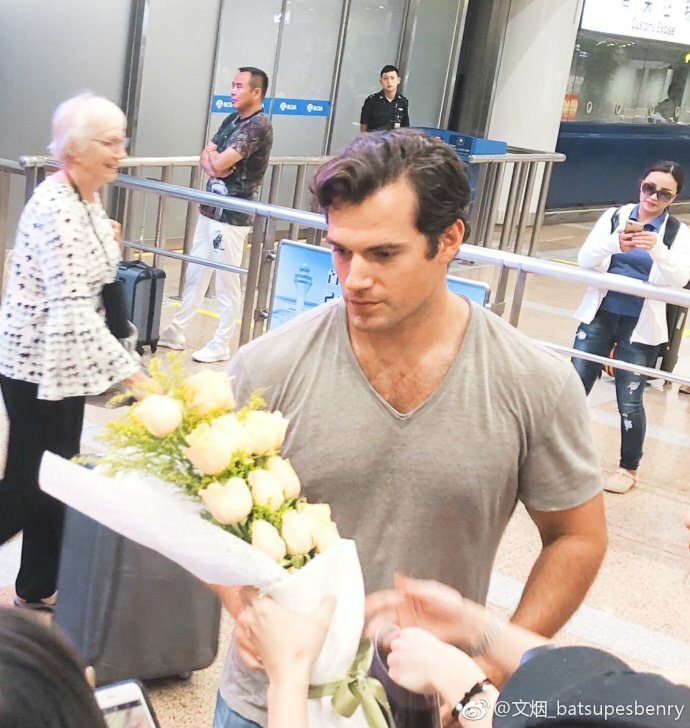 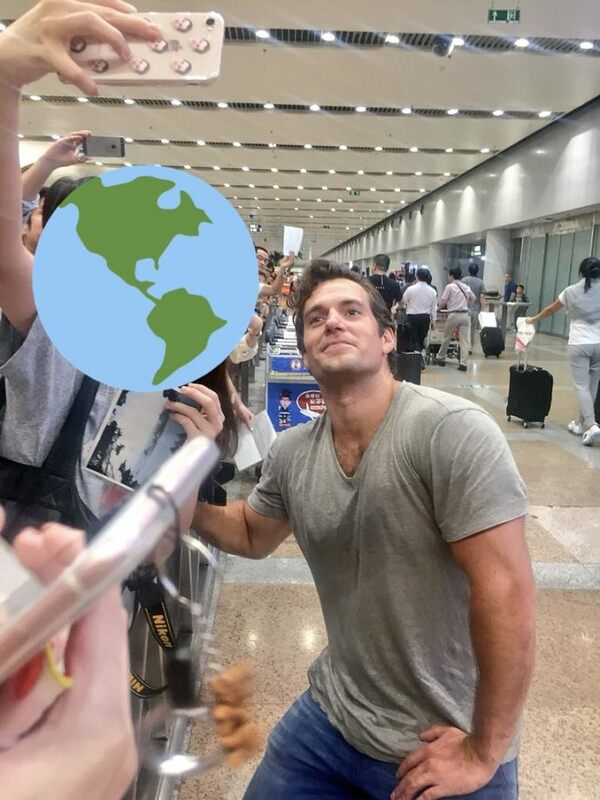 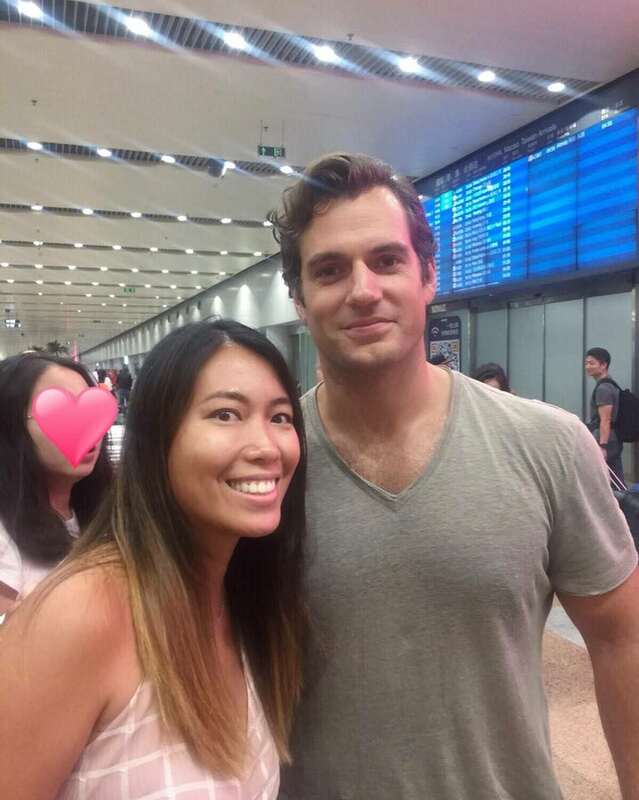 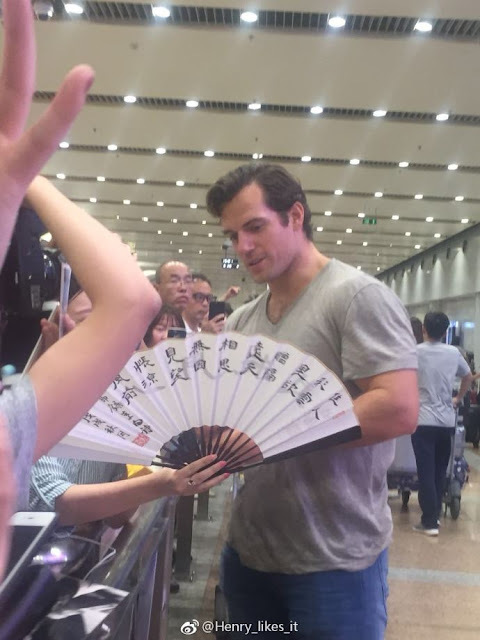 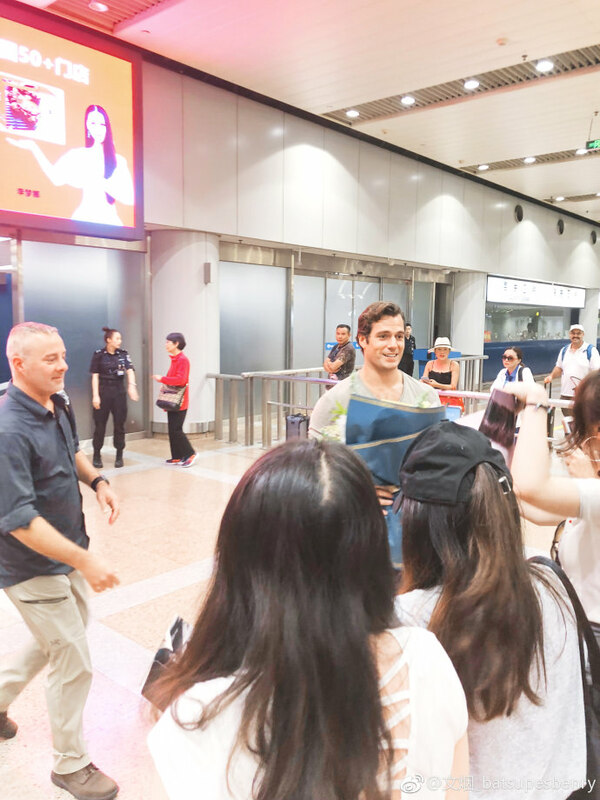 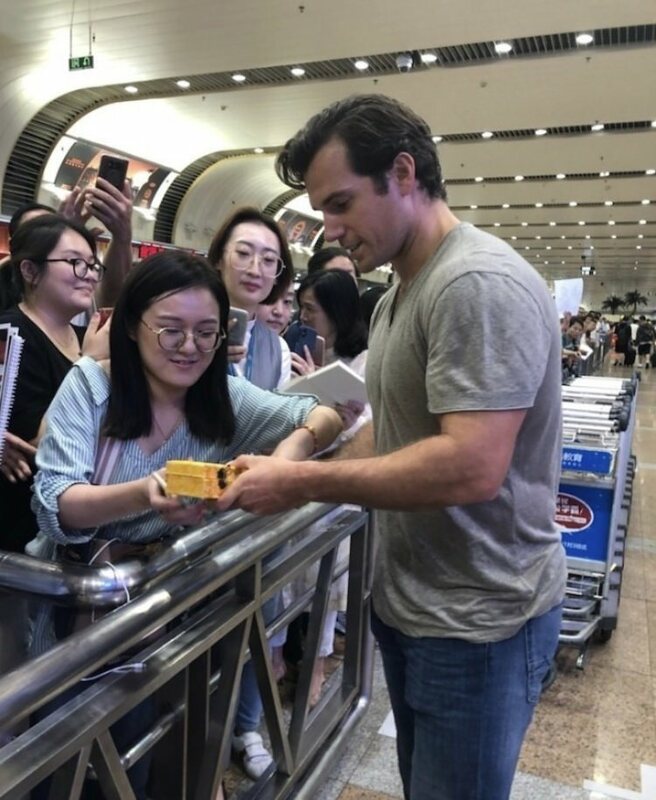 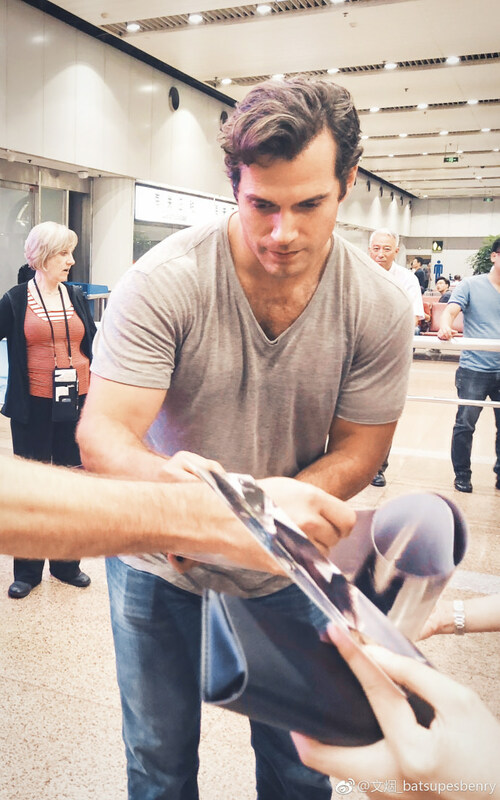 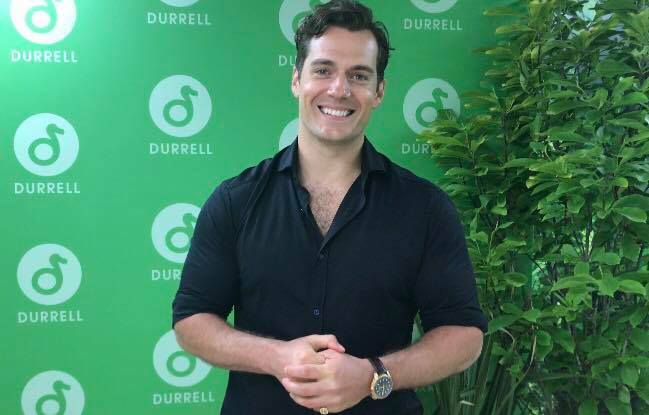 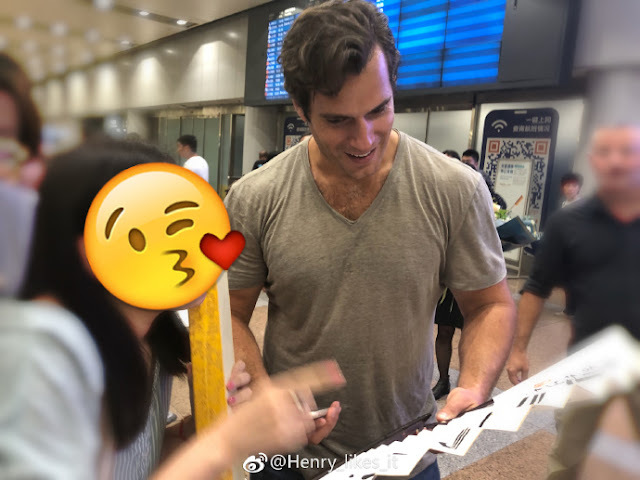 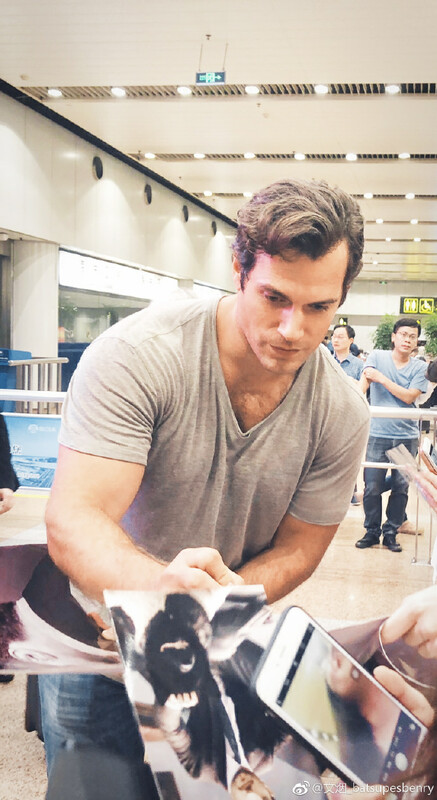 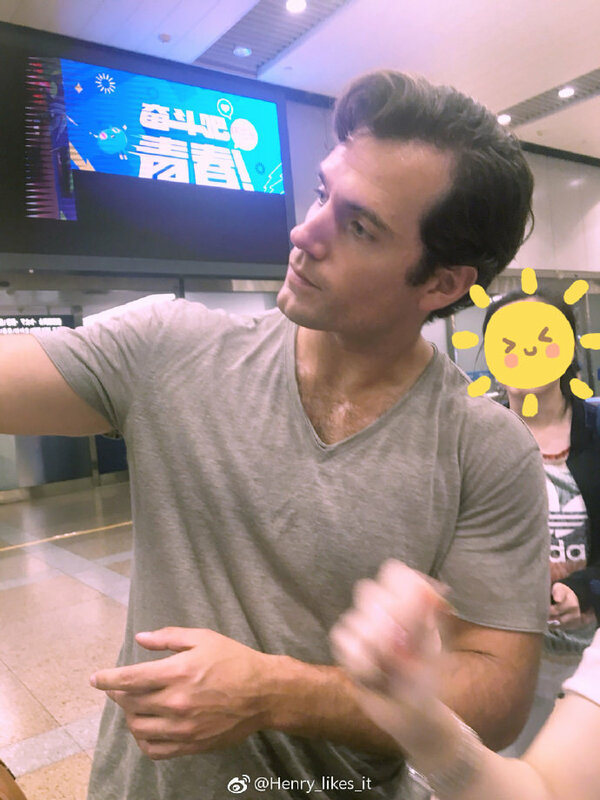 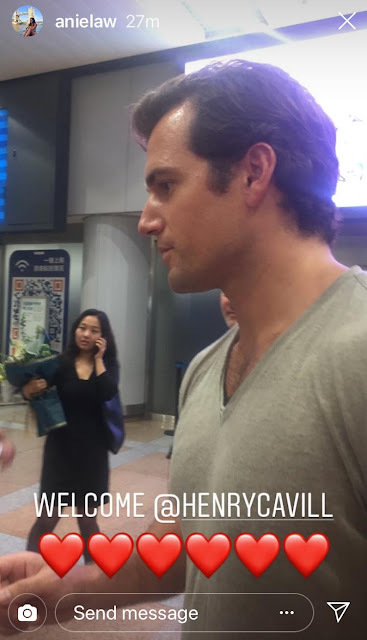 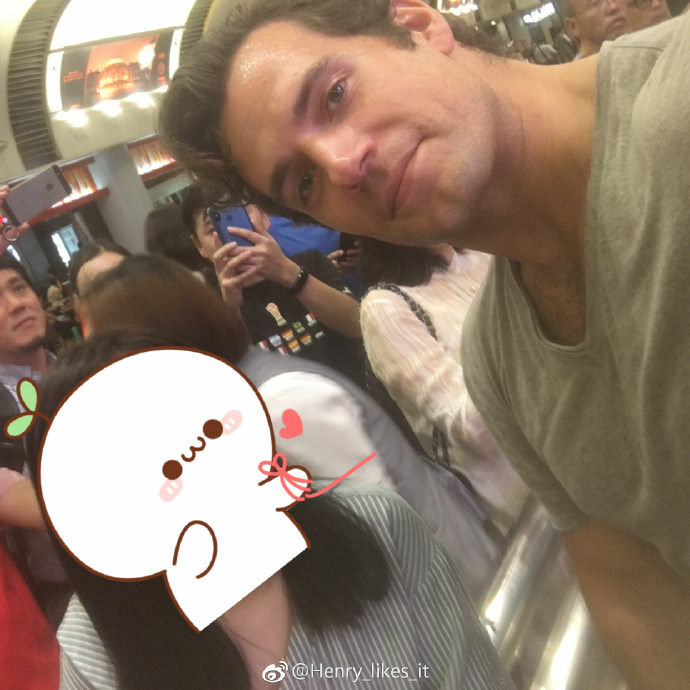 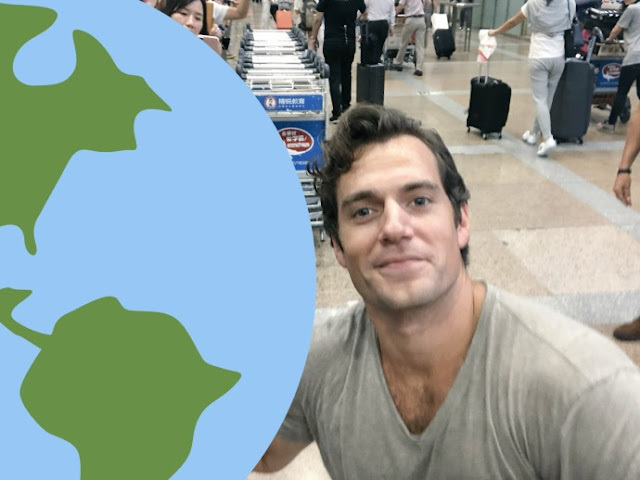 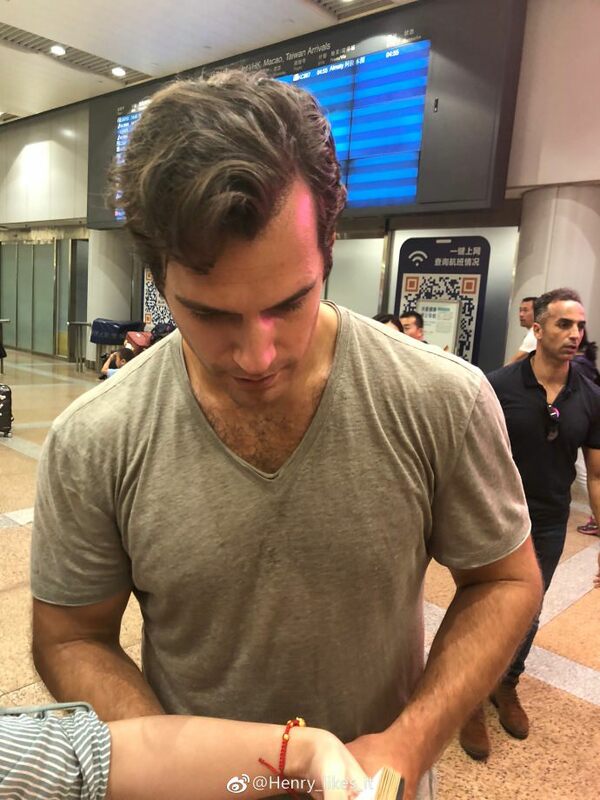 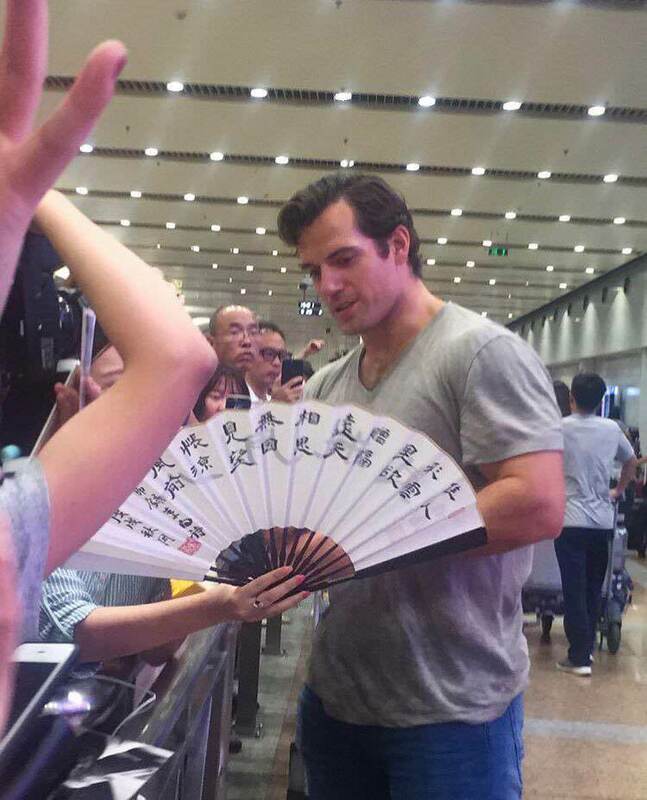 Henry has arrived in Beijing ahead of the Mission: Impossible Fallout premiere tomorrow, and Anie was lucky enough to be among those there to greet him at the airport. 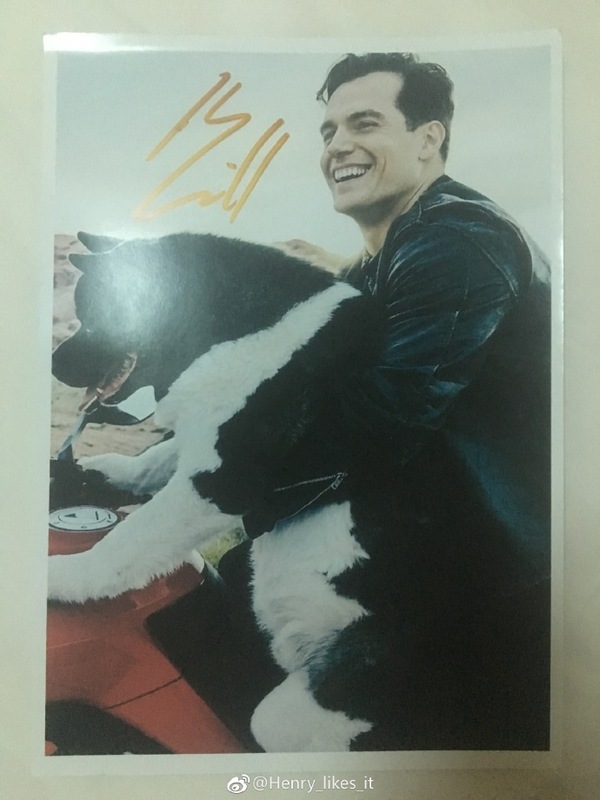 Thanks for the first pics! 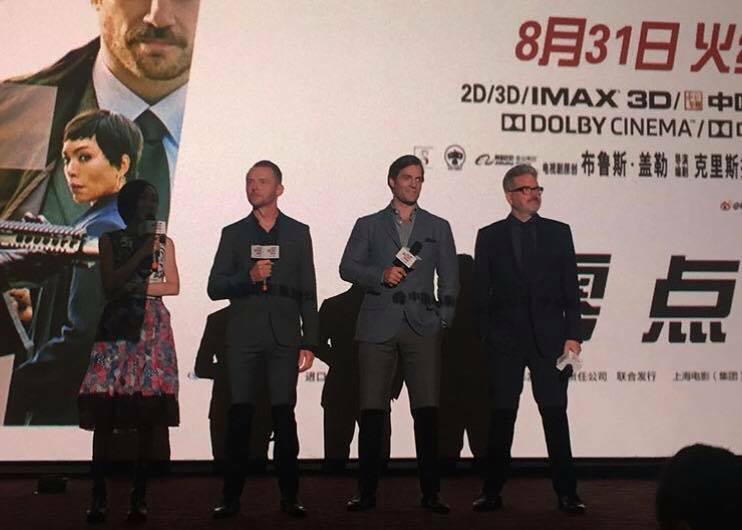 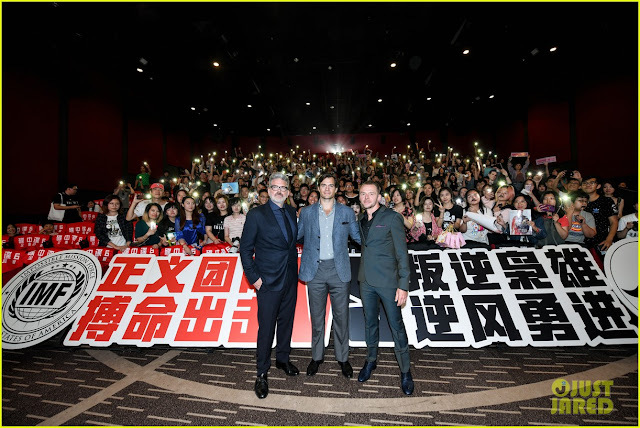 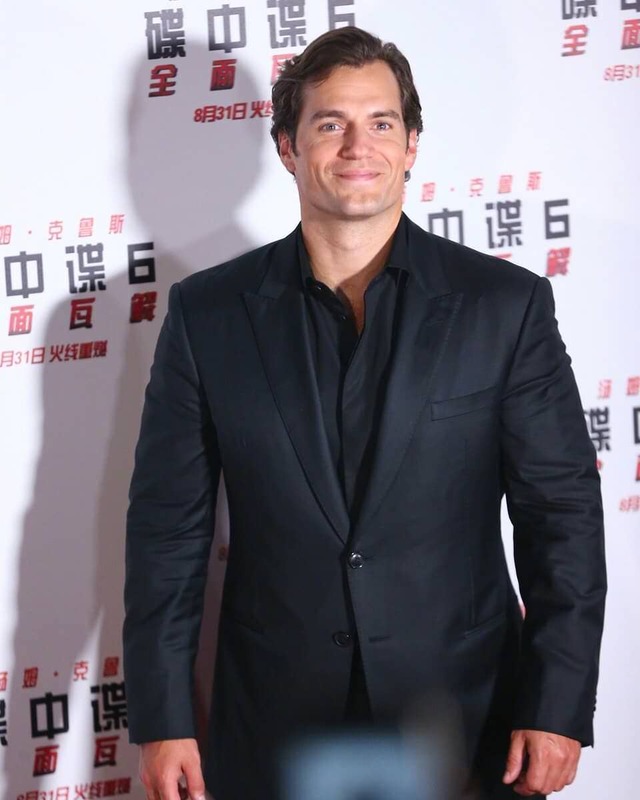 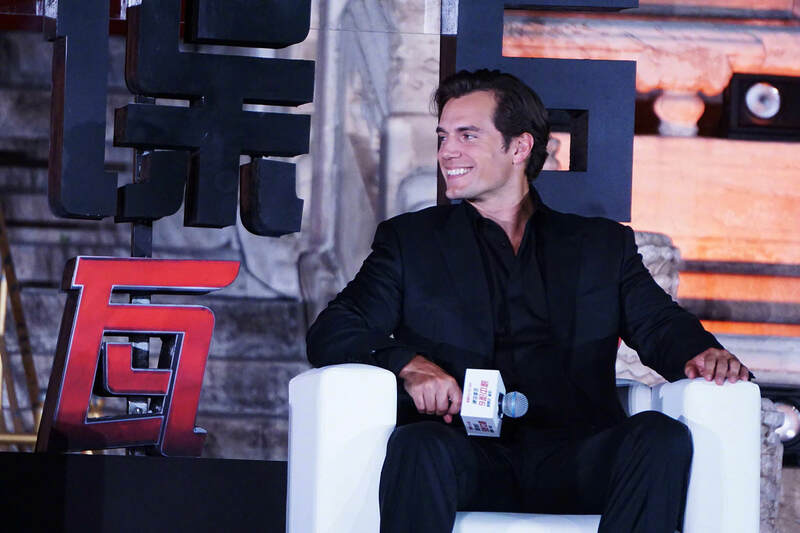 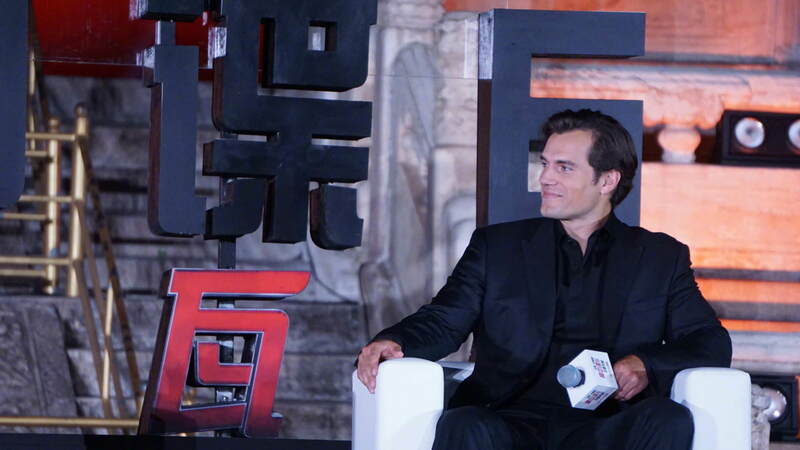 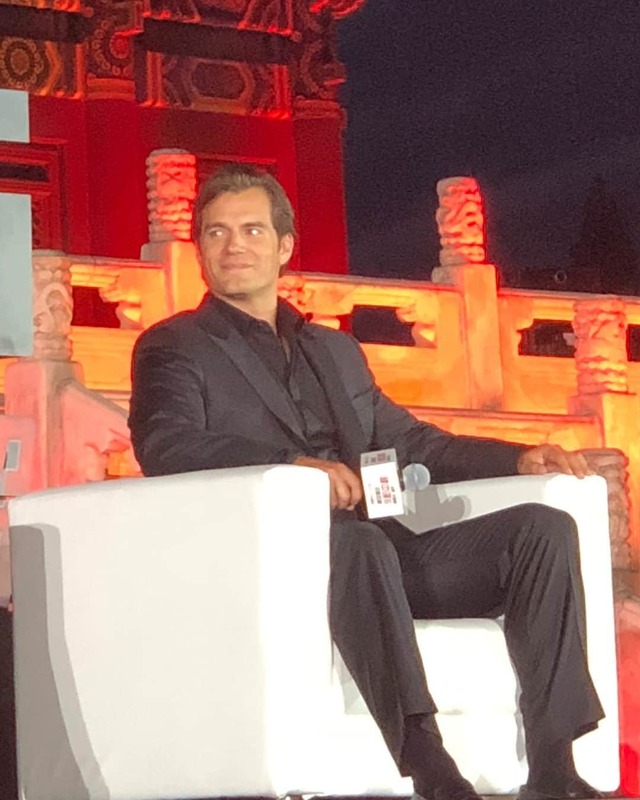 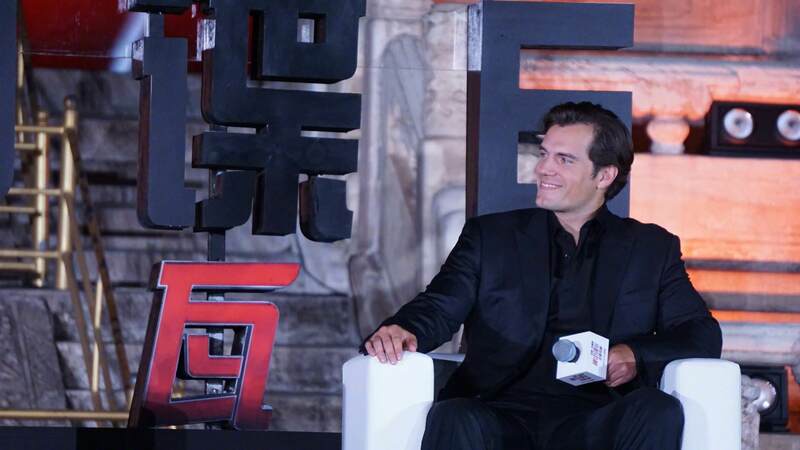 China is the last stop in the Mission: Impossible Fallout press tour. 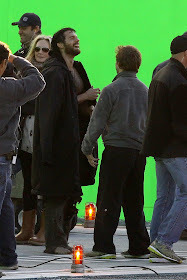 The film opens there on Friday.